Protecting my child is my top priority. I protect. I defend. I vaccinate. 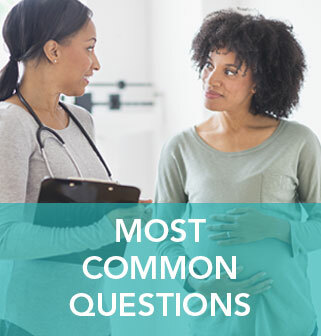 As parents, we weigh the benefits and risks of any decision we make for our kids, including choosing to vaccinate. 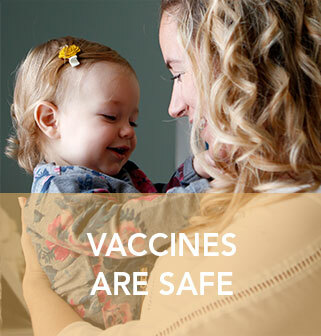 The good news is that vaccinating your child is one of the safest and most effective things you can do to protect them. Only 58% of Michigan toddlers are up to date on all of their recommended vaccinations. 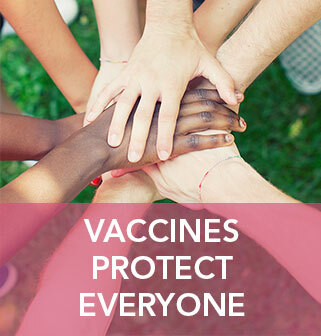 This makes it easier for serious vaccine-preventable diseases to spread.